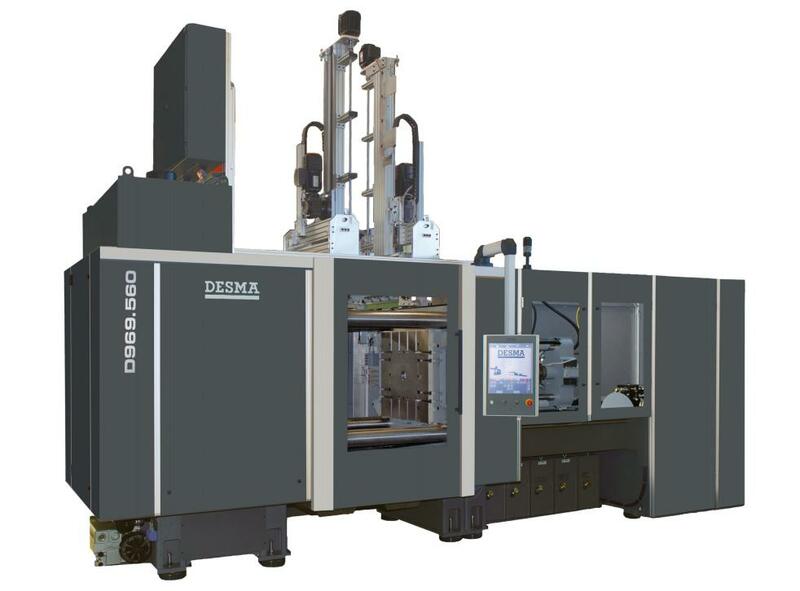 Since the beginning of the year 2013 the company DESMA, Fridingen, and the company CAS GmbH & Co. KG, Reinbek, have reached a settlement about utilizing the specific process know-how of CAS for DESMA injection moulding machines. Under the product name Propter, the software is integrated within the machine control which – comparable to a navigation system – displays proposals for the respective optimal adjustment to the operator or setter in order to produce a secured article quality with maximal productivity within an optimized work timeframe. Fluctuations in batches and process variables are acquired by way of a process model and integrated within the control algorithms. Here the machine operator needs to consider exclusively the material data when changing the batch.Vulcanization time is determined by the system taking the respective process status into consideration during the current cycle. Thanks to Propter, the setter can use the process expertise integrated within the machine by now for a failure-free and efficient production.Trouble-shooting for a perfect machine adjustment is no longer required and thus creates spaces of time for the setter. As starting alternative the customer can also select the less complex PropterLightvariant.PropterLightis designed to enable the user to deal with the advantages of a process optimization system.PropterLightapplies a simplified process model and retains the defined working point while allowing for batch fluctuations. DESMA / CAS provide the customer with the possibility of using the PropterLightorPropterversion first for the period of 6 weeks when purchasing a new machine in orderto get familiar with the benefits of computer-assisted process optimization in practice. Occurring potential for improvement can be identified at once, utilized and integrated within a profitability calculation in order to consequently prove the productivity advantage of an investment into the Propter or PropterLightsystem immediately.